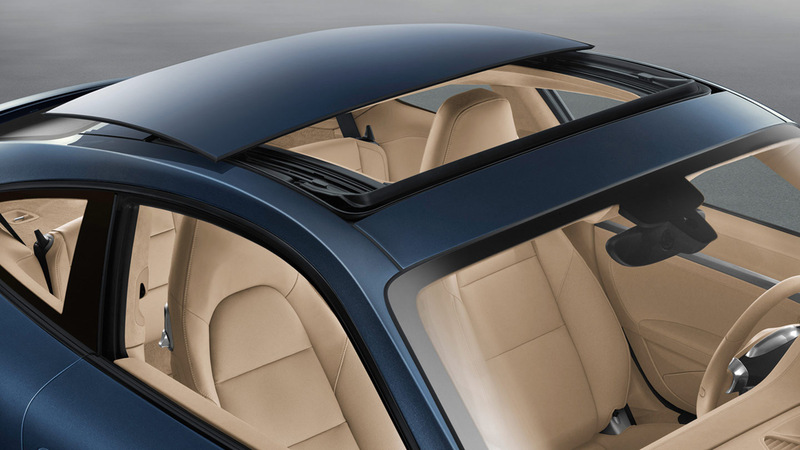 Slide/tilt sunroof "For increased driving pleasure under the open sky." 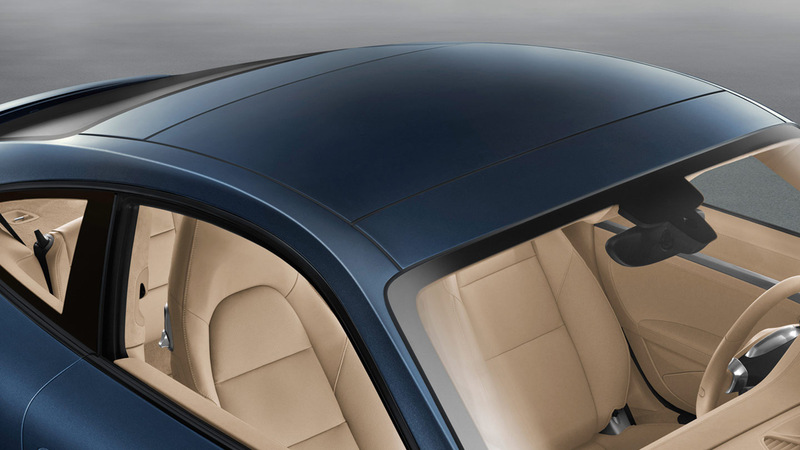 The optional electrically adjustable slide/tilt sunroof is a completely new design. It opens outwards so that it does not interfere with headroom. 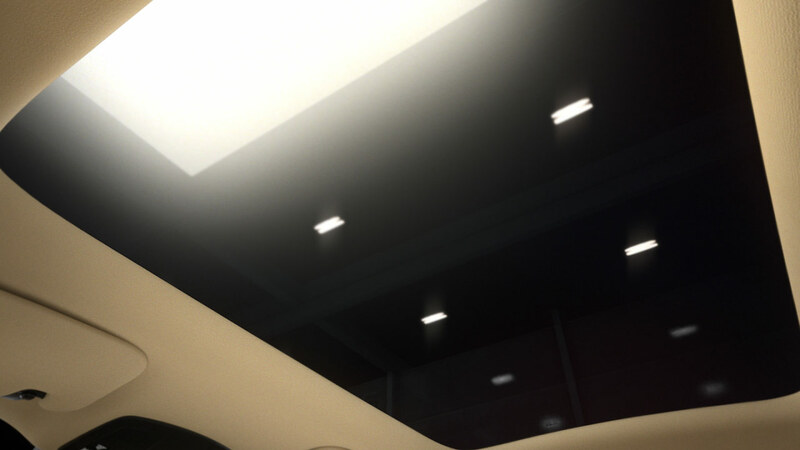 Another advantage of the new design is the much larger aperture for increased driving pleasure under the open sky. The newly developed two-position net-type wind deflector protects against draught and minimises wind noise. Even humming disturbances are eliminated, whatever your speed of travel.